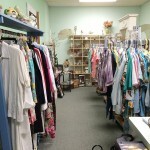 The Lord & Tailor Gift and Thrift Shop sells gently used clothing and gifts. 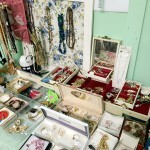 Profits from the store benefit our church and its ministries. Please use the church’s driveway entrance. Donations may be left in the donation box by the church office or at the door of the shop.